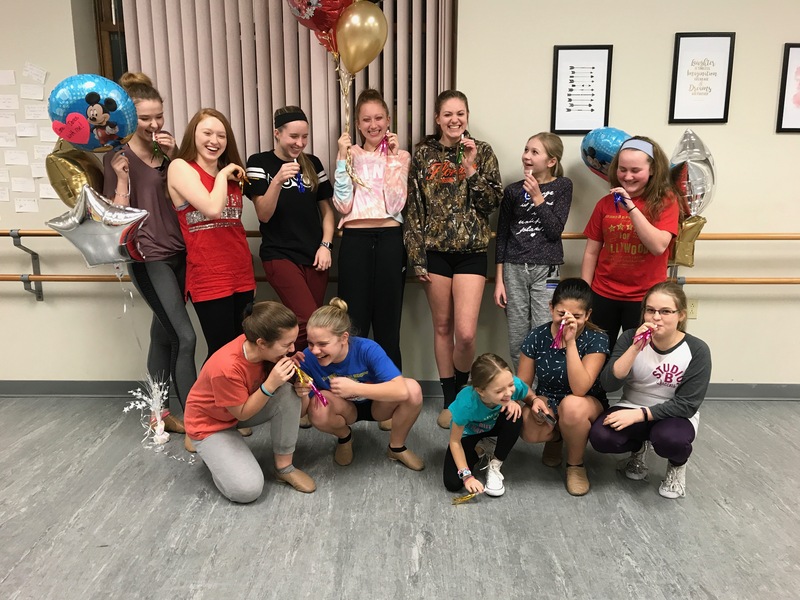 The Queen B Performance Troupe was created in 2014 as a way for advanced students of Studio B to showcase their talents and spread the love of dance to the Bradford community. Each summer, students over the age of 8 are invited to audition for this elite group. 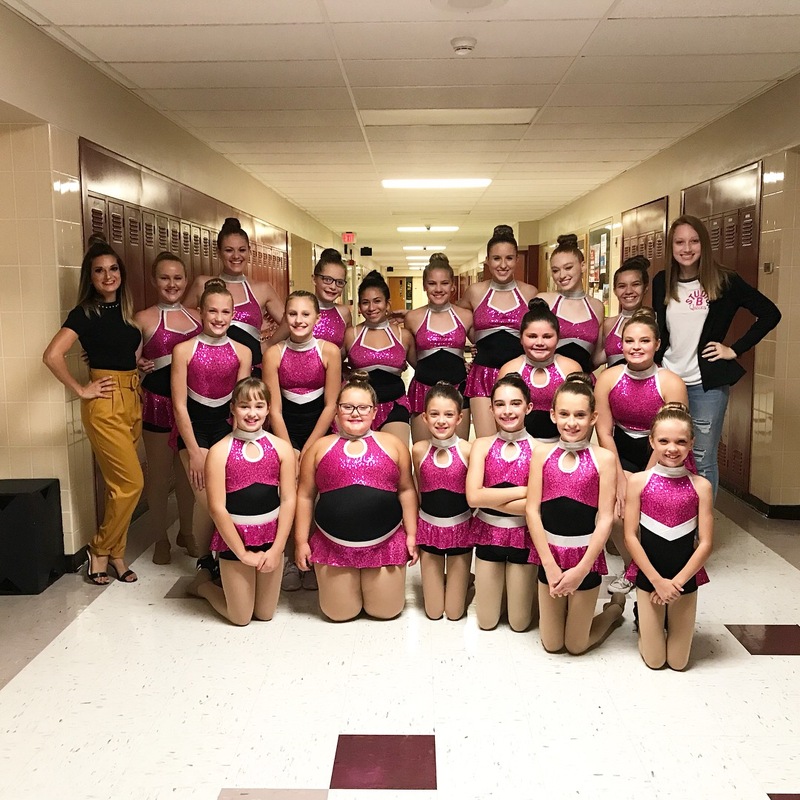 The audition process includes learning a specialized routine focusing on facial expressions and a prepared student-choreographed combination that displays their personal skill sets that make them a value to the team. Students are then selected based on their overall attitude during the audition, their work ethic, their technique score, and creativity. There are 3 groups for the 2018-19 season with 9 brand new members. Unlike some groups, these girls are constantly learning new phrases throughout the season instead of learning a few routines for the year. Each group learns a brand new routine made to fit the current team’s skills and to highlight the upcoming event. 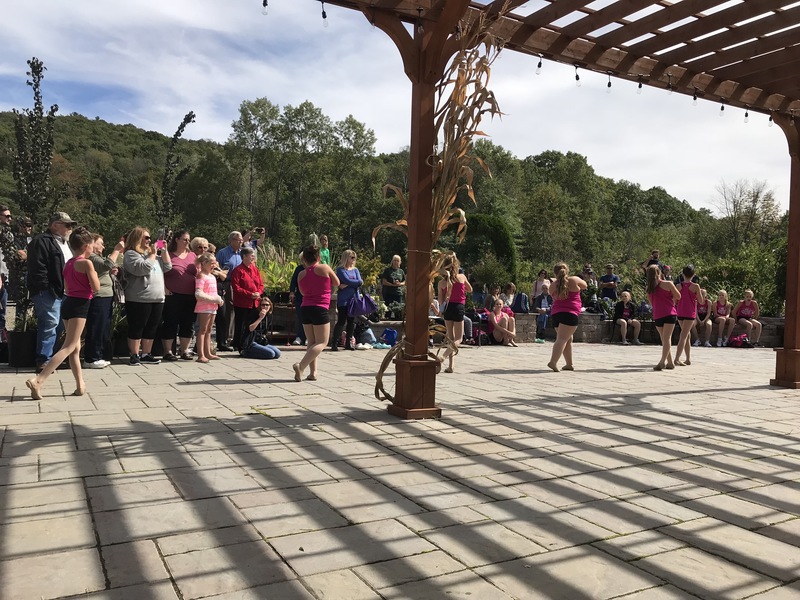 Dancers perform routines in all styles regardless of what they may be taking in regular technique classes to ensure they are well-rounded performers. Styles include: Jazz, Tap, Ballet, Contemporary, and Hip-Hop. The Queen B’s currently perform at Old Home Days, Italian Festival, the Autumn Daze Car Show, Autumn Classic, Pumpkinfest, Old Fashioned Christmas, First Night, and Walk a Mile In Her Shoes. If you would like to have the Queen B’s perform for your next event, please contact us! 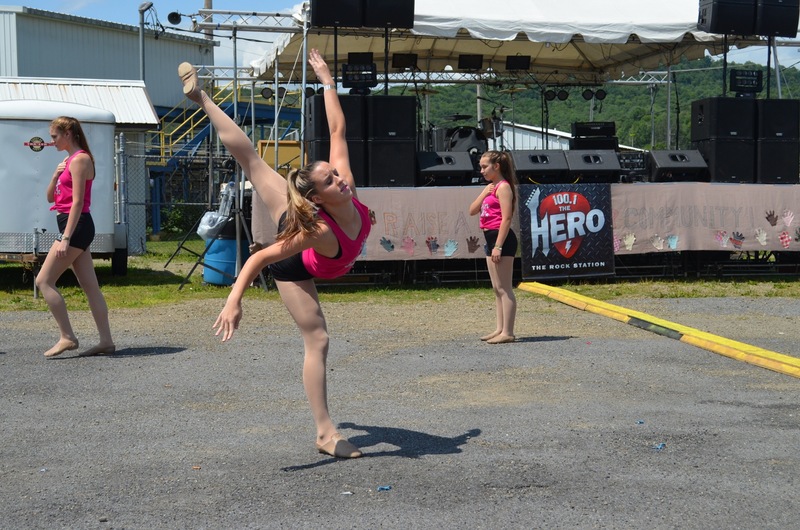 We are always looking for new opportunities to share our love for dance! This season the girls will be traveling to perform in Walt Disney World, Florida! We are all looking forward to this exciting new opportunity and experience.